You put in long, long hours treating and diagnosing your patients. Leave the website to us. 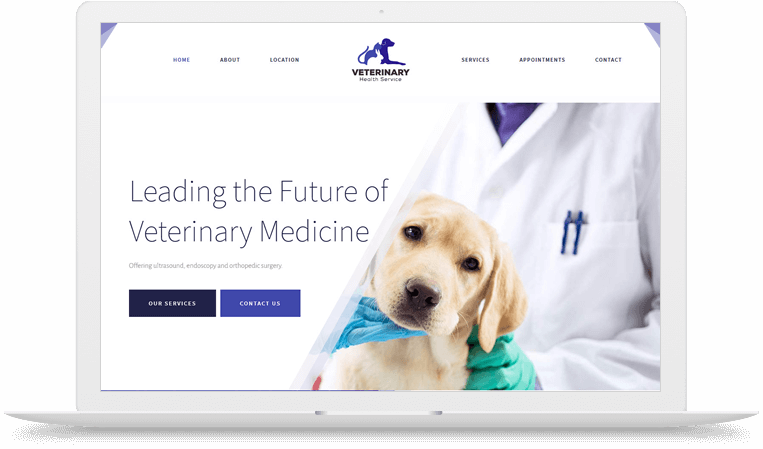 Our expert designers will craft a website that’s a perfect fit for your practice. Attract and engage customers with a professional appearance! Facebook has 1 billion daily users! Are they finding your practice? If you don’t already have social media pages, our designers can help you create them. If your pages are already created, we can help you keep them up to date. You keep track of your furry friends. We’ll keep track of your website’s performance. Our SEO service monitors and optimizes your website to improve its search engine ranking. It’s the SEO help you need to establish your on-line presence. Equipment and supplies are expensive enough! Get your website for free. 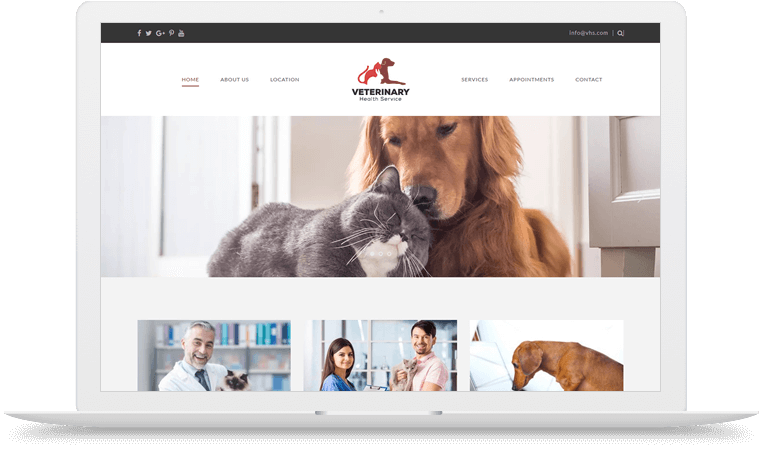 When you list your practice with Pet Assure , they will pay your entire website bill. 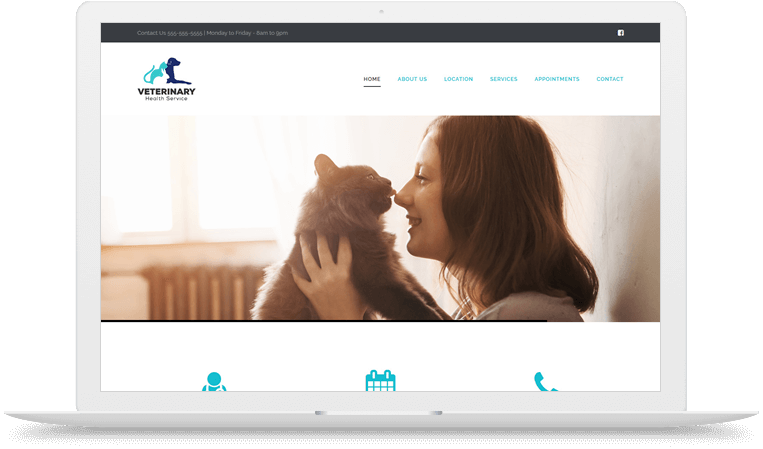 The Partner website package includes email hosting, blogs and a unique domain name.